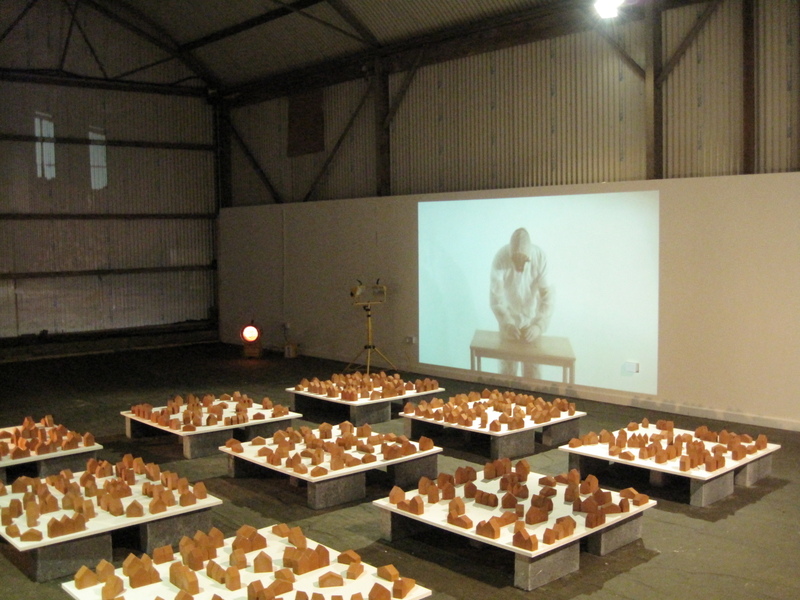 3×2 Exhibition of Contemporary Clay, Galway, Ireland. Dr Andrew Livingstone is exhibiting an installation work titled ‘Surfeit 621’ which consists of 621 cast ceramic houses, video projection and a set of clay-graphite drawings. This work makes direct reference to the 621 ghost estates in Ireland that have emerged as part of the global economic crisis. Central to this work is the politicised position that clay has assumed. Artists include Clare Twomey, Claire Curneen, Kate Howard, Ann O’Neill and Nuala Fthlatuin. « David Cushway exhibits at ‘Ting Tang Trash’ Bergen, Norway.